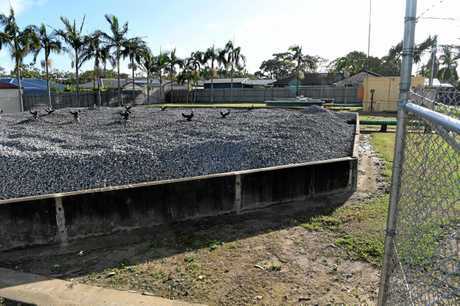 BUNDABERG Regional Council has moved to clarify a national report that it knew about elevated levels of chemicals in water supply affecting the Svensson Heights area since September last year. Council has reassured residents the first confirmed results of PFAS chemicals at twice the national standard was Thursday and there was nothing to indicate a problem until Queensland Health asked for a test to be undertaken last week. Documents have been provided to support council's position. The NewsMail understands initial advice to council was to inform the community about the situation this coming Tuesday, once all affected residents had been notified. However, to ensure they were seen as open as possible the decision was made to hold a media conference yesterday. Mayor Jack Dempsey addressed media in Bundaberg, while Queensland's chief medical officer Dr Jeannette Young spoke in Brisbane. 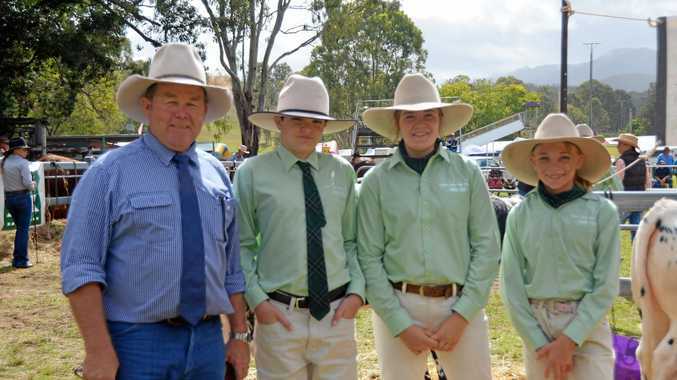 It was Dr Young's comments that have prompted reports in some media that Bundaberg Regional Council knew about the risk more than six months ago. Dr Young reportedly said Queensland Health said council conducted routine testing in September last year, but only approached the Wide Bay Public Health Unit last Thursday, April 5, to flag an issue. Council then conducted further tests, and turned off the water supply from that reservoir on Wednesday this week, six days after the initial finding. "I want to reassure residents that the risk of any consequence for the health of people in the community is low," Dr Young said. "There is no consistent evidence that PFAS causes any specific illnesses in humans." 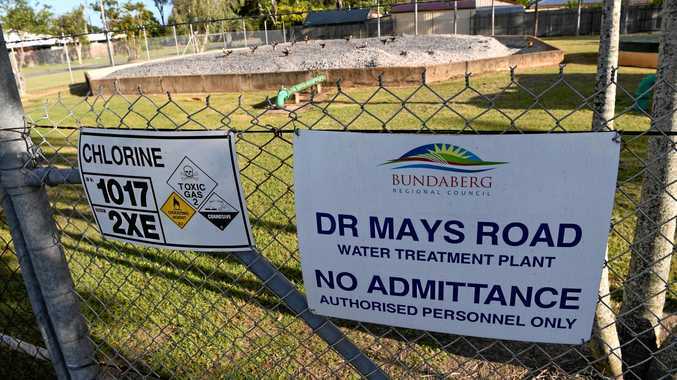 A Queensland Health spokesman said Dr Young knew of the contamination fears last week, but said it was up to council to make the issue public. 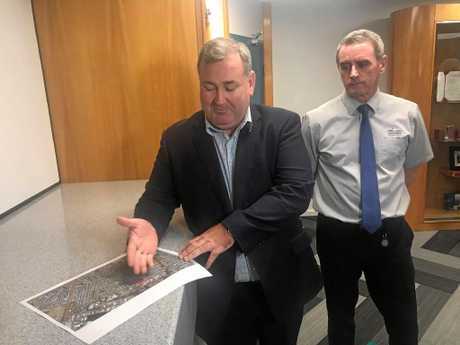 A council spokesman said around August last year, Queensland Health gave Council (as the water authority) a heads-up they were looking at possible PFAS near former Defence facilities. Council was not asked to do testing at that time, the spokesman said. Council did its own test of two bores near the airport. They appeared to indicated PFAS was below the .07 guideline. Queensland Health's lab did the test. About a week ago, Queensland Health notified Council they had tested a sump near the fire station and it showed readings above the guideline. They also reanalysed and reinterpreted the September results from their lab. They requested new tests. The new test results were received on Thursday and announced yesterday. The situation had prompted Liberal National Party Opposition Leader Deb Frecklington to accuse the state government of sitting on the issue for a week to avoid bad publicity while Prince Charles was visiting Bundaberg. "You'd think the Premier may have wanted to mention that when she was in Bundaberg last week for the Royal visit," Ms Frecklington said in a statement. However, a spokeswoman for Health Minister Steven Miles says the minister was only briefed on the situation on Friday afternoon, just before it was made public. A council spokesman said "it's disappointing the Opposition is seeking to score political points out of a public health issue." "The fact is that authorities only had firm test results on Thursday."